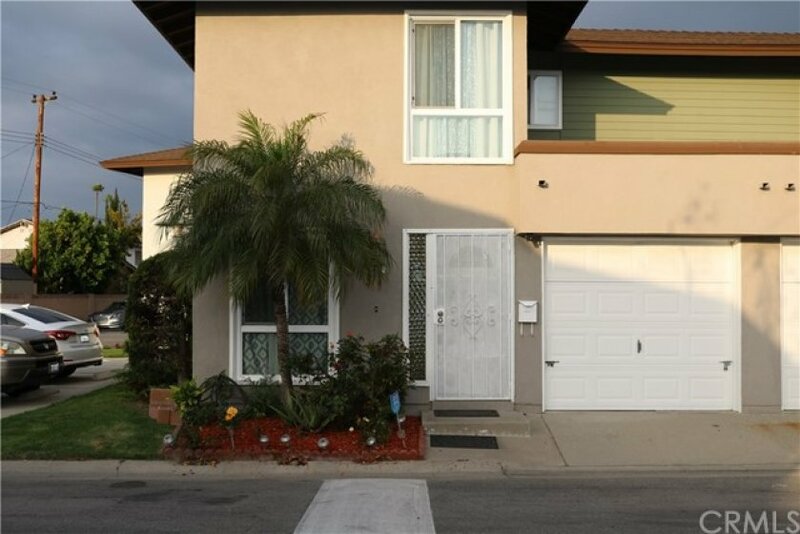 Tastefully upgraded hidden gem nestled in the quiet family friendly Midwood Manor community of Cypress centrally surrounded by the prestigious California Distinguished Schools in the Los Alamitos Unified School District. 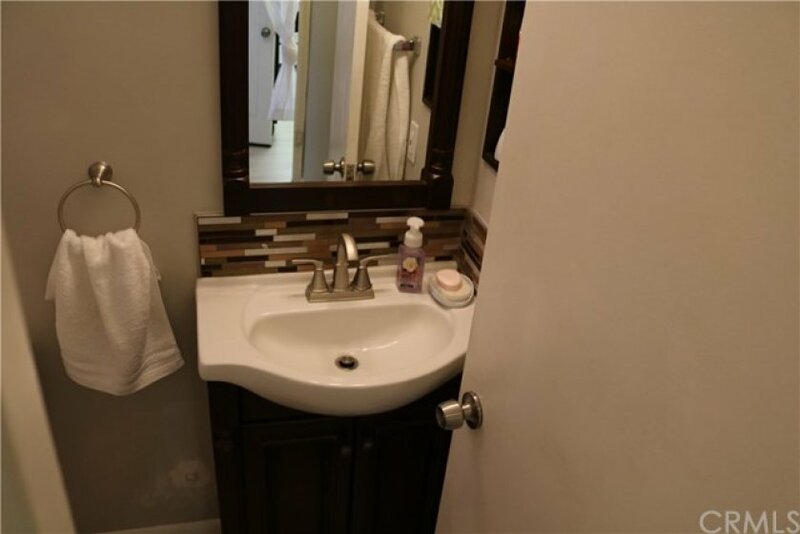 This beautiful 2 bedroom, 1.5 bathroom end-unit home with a private backyard features: brand new stainless steel appliances, quartz countertops, newly installed laminate flooring, and freshly painted walls throughout the entire home to name a few. Single car garage with direct access along with an assigned parking space adjacent to the home. This property is easily accessible to the 22/91/405/605 freeways. Property is being sold as-is - buyer to verify all information. Lot Size 805 sq. ft.
4 beds, 2.5 baths, 1,306 sq.ft.